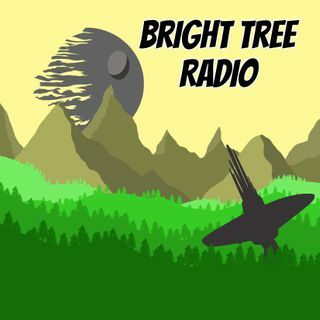 Thought Bombs with Bright Tree Radio - Order 66 and Was Holdo Right? Can we survive the Thought Bombs? Welcome back to another episode of Thought Bombs, where we chat about the 'what ifs' of Star Wars and tackle some of the big questions of fandom! This episode, we're mulling over whether or not Order 66 was a necessary evil for the Jedi to progress beyond their indoctrinated ways. For the second Thought Bomb, we're fast forwarding to the sequel trilogy to look at whether or not Vice Admiral Holdo was right to hold back her plans to Poe ... See More Dameron in The Last Jedi. As always, we'd love to hear your comments on either of the Thought Bombs covered in this episode. You can catch us on Twitter @BrighttreeRadio, Phil is @PHILIPLAWRENCE6 even though he's mostly a troll account at this stage and Sophie is @shlawrence12 where you can witness her Legends trash tweets in all their glory!! Thanks for listening!